We get this question a lot, and the answer can be somewhat confusing. 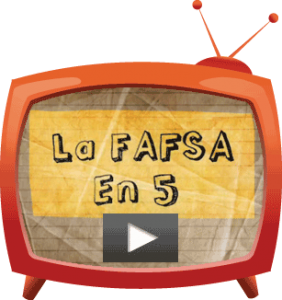 Technically, you can submit the FAFSA throughout most of the year; however, all high school seniors and current college students should submit the FAFSA as soon as the new form becomes available in each year they intend to enroll in college courses. 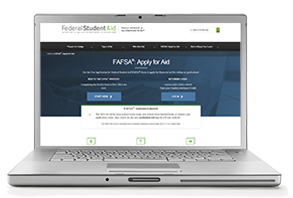 The earlier you submit the FAFSA, the sooner you will know what aid is available to you. If you’re considering more than one school, you may receive different aid offers. Filing early gives you time to compare and make an educated decision. 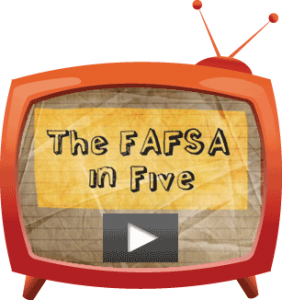 Like federal financial aid, many state aid programs use information from your FAFSA for their award purposes. However, state programs have their own deadlines, often early in the year. Students are encouraged to submit the FAFSA as soon as possible for priority consideration for some types of financial aid, including the Oklahoma Tuition Aid Grant Program (OTAG). In addition to specific financial aid program deadlines, some schools set their own deadlines for school-specific financial aid. Check with the college(s) you’re interested in attending to find out about any special deadlines. Your best bet: Aim to submit the FAFSA as soon as possible each year. If you miss a deadline, there are other types of financial aid to consider. Some forms of financial aid, including loans, are typically available throughout the year. Plus, many other aid programs offered throughout the year, including many grants and scholarships, don’t require information from the FAFSA. Previous PostTypes of Financial Aid Offered Through the FAFSANext PostDon’t Make this FAFSA Mistake!